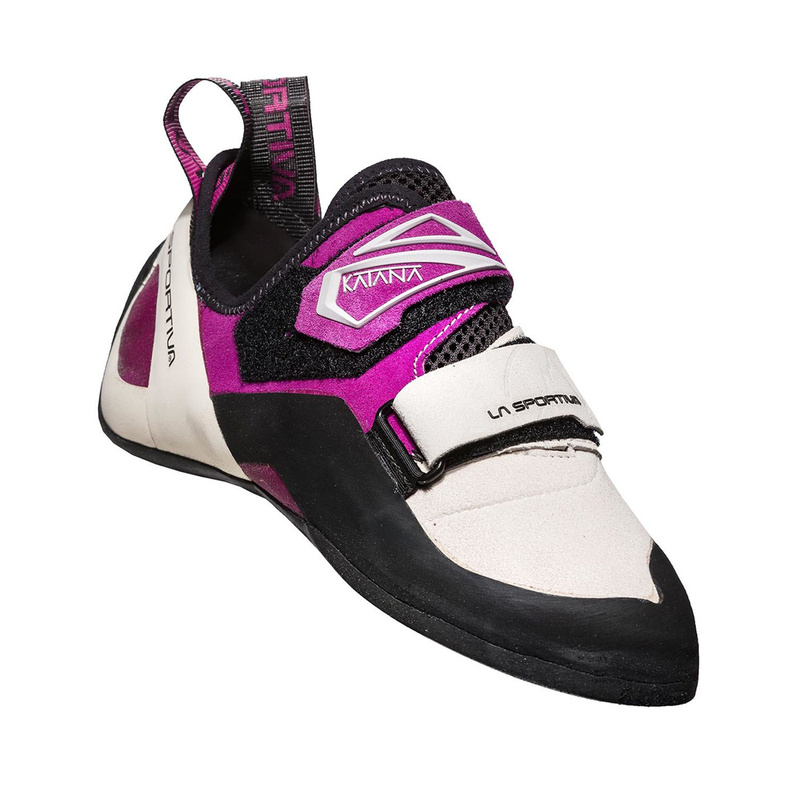 The La Sportiva Katana Women's is the long-awaited ladies-specific version of the highly popular Katana, the versatile shoe made to perform on everything, from sport cliombing, trad routes, bouldering, and technical faces. Not much has changed on Katana Women's, but the lighter weight suggests La Sportiva have reduced the volume - ideal for both women and men with smaller feet! Pink is power, boys! 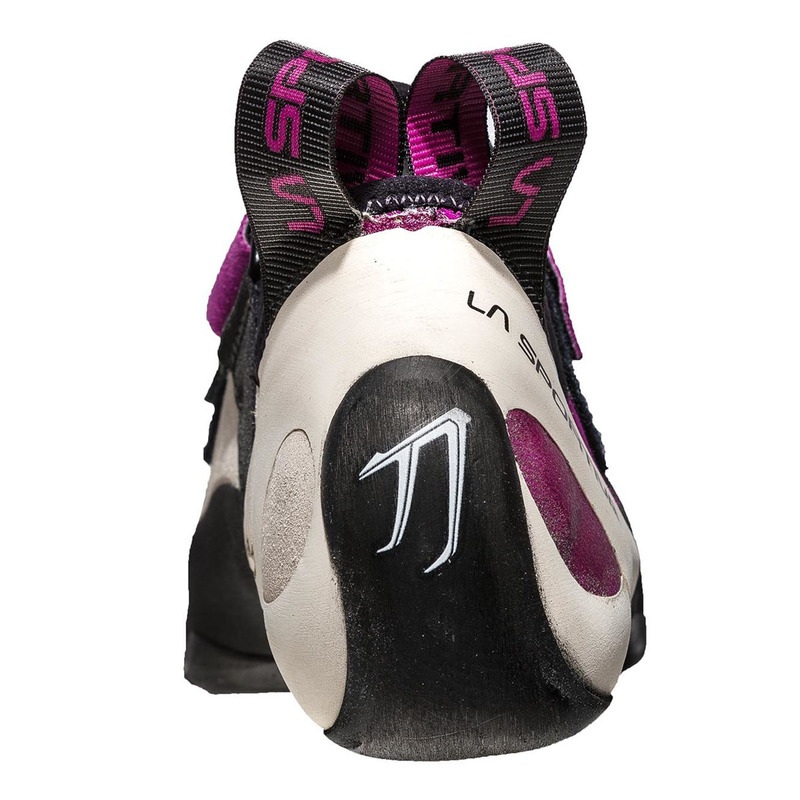 The La Sportiva Katana Women's is your classic all-round shoe: moderate downturn, moderate asymmetry, and a medium-stiff midsole, this shoe has comfort and performance for the intermediate and experienced climber alike. The women's version features Vibram XS Grip2 rubber rather than XS Edge, making it stickier and better at performing on steeper climbs. Sportiva have used three different materials in the shoe to achieve maximum comfort: the upper part of the shoe is Lorica, a water-repellent and breathable fabric; the front lining is Pacific, a stretchy material designed to provide more comfort to to the toe knuckles; and in the back is Dentex which is still stretchy but with better moisture management than Pacific. The La Sportiva Katana Women's is made for the narrow, low-volume foot. 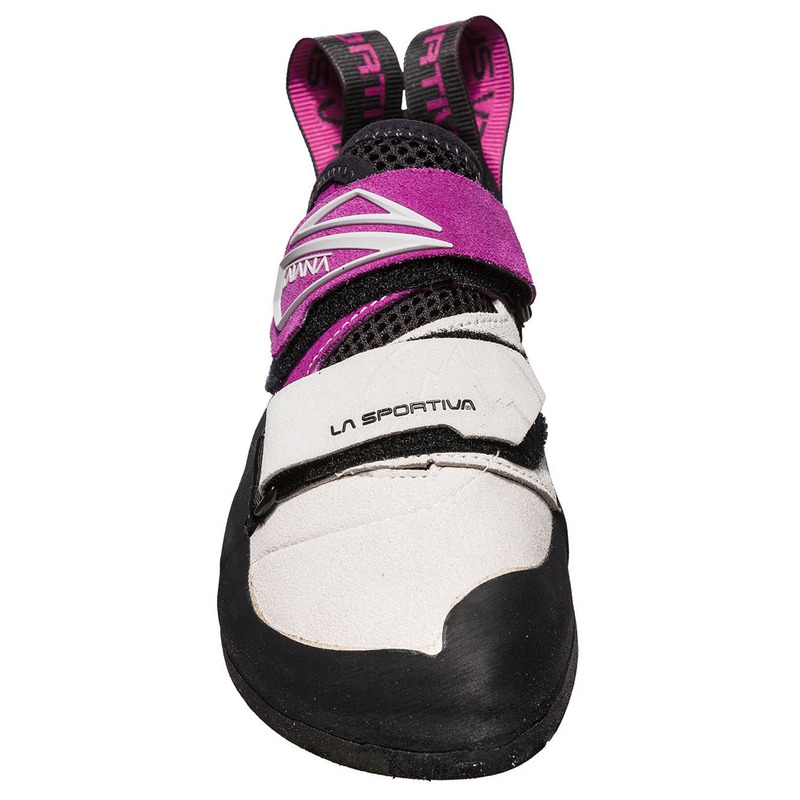 La Sportiva also recommend fitting it slightly on the loose side, but bear in mind that its lined interior will stretch up to 1/2 a size. A synthetic leather that is constructed from extremely small microfibres for a water-repellant, breathable, and highly durable material. These shoes have been great for the six months I've been using them, however the toes on both shoes have recently worn right through the rubber. I do climb quite a lot (4-5 times per week usually) however I really didn't expect them to wear out this fast. I wore my first pair of Boreal climbing shoes 3-4 times a week for 2 years without them wearing through at all. 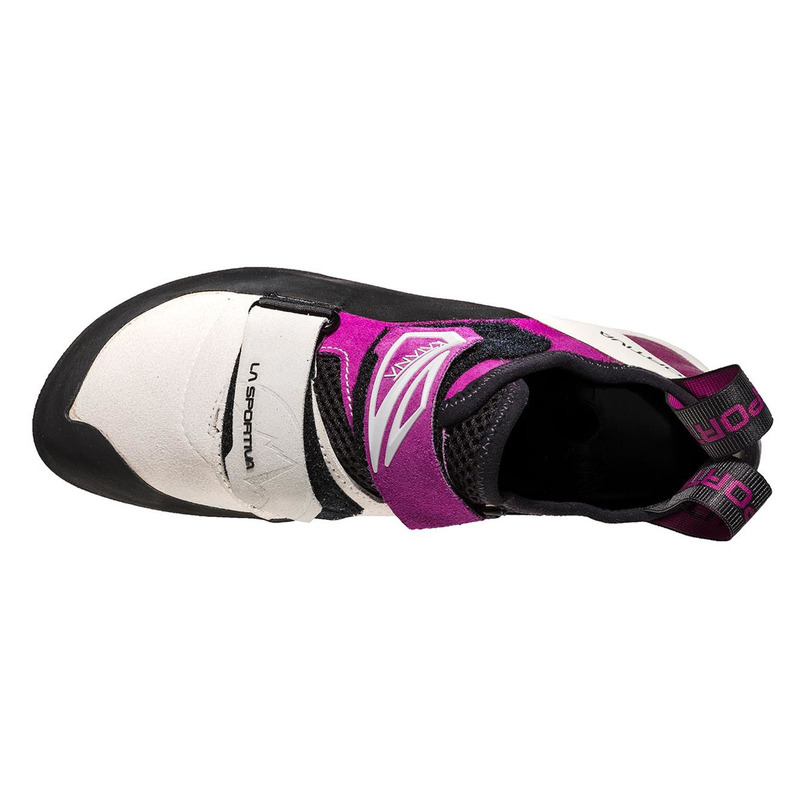 Very good all around climbing shoes. Great for both indoor and outdoor climbing. 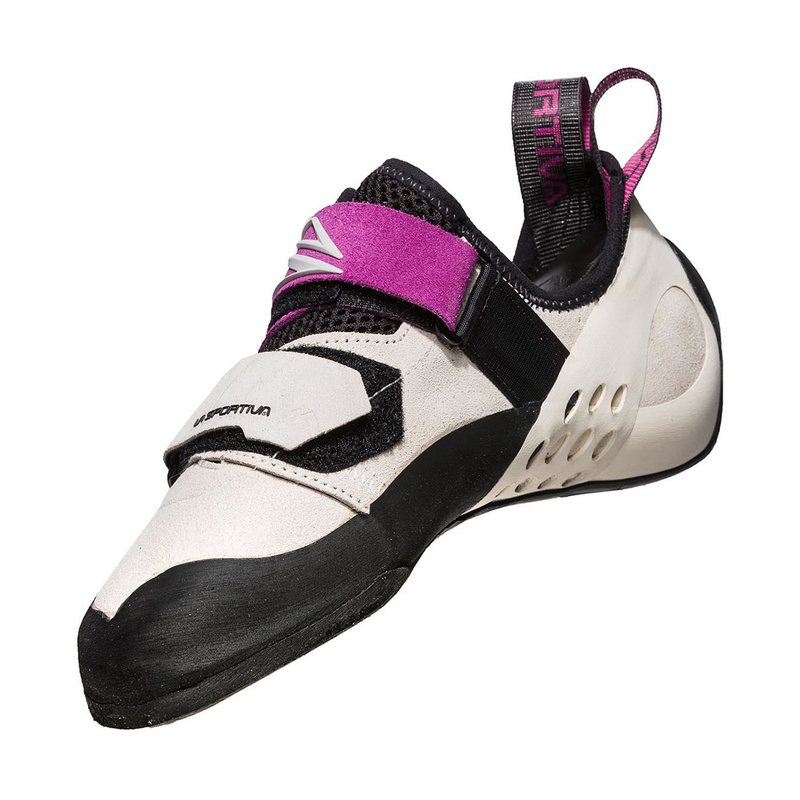 I really love this climbing shoe. When i first tried it, it fits me perfectly. I’ve bought 1 size smaller, but after a while it turned out It should be smaller for 1 and a half of size. 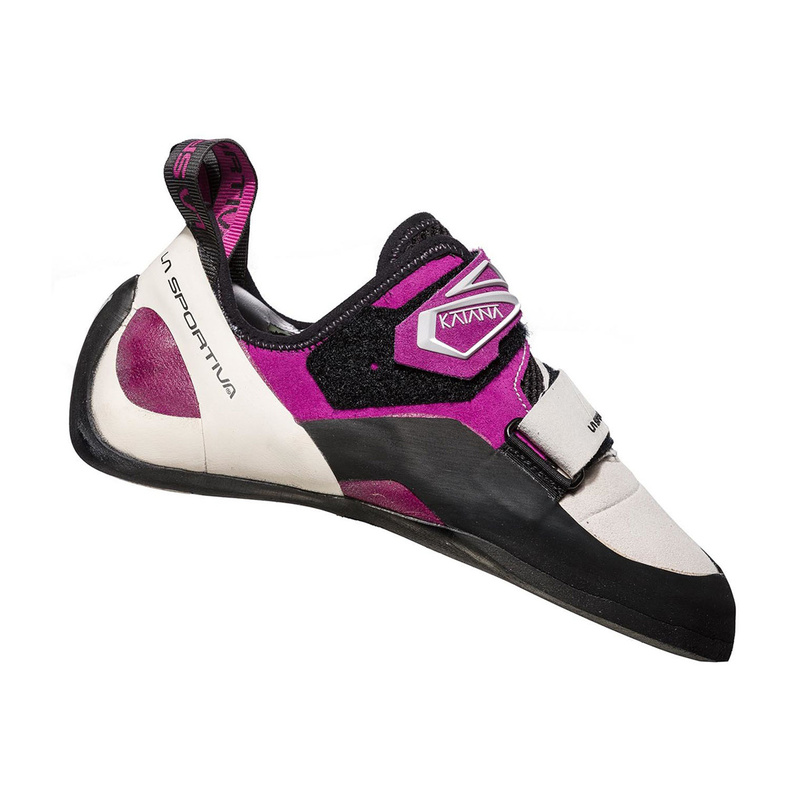 This shoes are still perfect for rock climbing and also inside bouldering. And they are comfortable - for climbing shoes :) Easy to put on. I really recommend it! I am allready thinking about buying the same one just for outdoor rockclimbing. Nickel je grimpe plus qu avec ca. Seul reproche, la gomme s use vite!!! Katana are the best all around climbing shoes. Great for both indoor and outdoor climbing. I find the toes to be very sensitive for small holds but still supportive enough for vertical wall climbing. The women version is narrow enough for my feet. 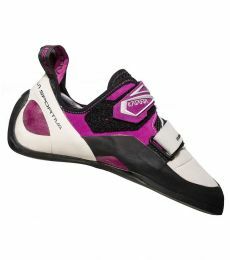 I have one pair half size up for outdoor climbing and half size down for indoor.